(HealthDay)—In the past two decades, opioid overdose death rates among U.S. kids and teens have tripled, a new study shows. Young children have either died from accidental ingestion of narcotics or from intentional poisoning. 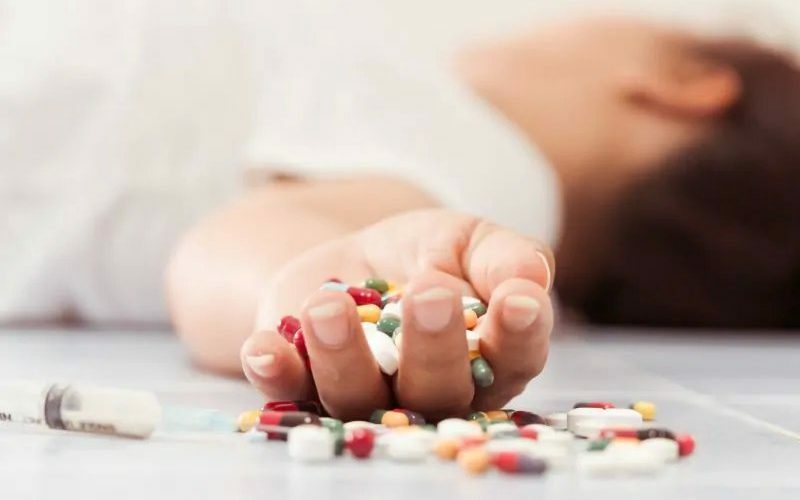 Meanwhile, teens have died from unintentional overdoses, using their parents’ prescription painkillers or narcotics bought on the street, said lead researcher Julie Gaither, an instructor at the Yale School of Medicine. “These deaths don’t reach the magnitude of adult deaths from opioids, but they follow a similar pattern,” Gaither noted. “As we consider how to contain this epidemic, parents, clinicians and prescribers need to consider how children and adolescents are affected and how our families and communities are affected,” she said. About 25 percent of the deaths to these young children—148 cases—were intentional murders, Gaither said. More research is needed to understand the role abuse and neglect play in these deaths, as well as parents’ own drug habits. “It’s scary and sad to see all these people die,” said Dr. Scott Krakower, assistant unit chief of psychiatry at Zucker Hillside Hospital in New York City. “This should prompt the pubic and physicians to be more mindful about what’s happening,” he said.